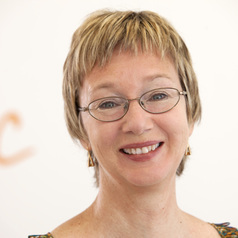 Jenny Menzies specialises in the field on public policy and intergovernmental relations. In September 2011 she was appointed a part time member of the Commonwealth Grants Commission and previously held the position of Secretary for the Council for the Australian Federation from 2007 to 2009. In 2016 she was appointed Deputy Director, Policy Innovation Hub at Griffith University working in the fields of federalism, public policy and intergovernmental relations. She has over 25 years of experience in government and was a Ministerial Adviser to both state and federal Ministers. As well she was Executive Director Strategic Policy in the Queensland Department of the Premier and Cabinet and Cabinet Secretary from 2001 to 2004.